Spotify has officially acknowledged that it has 75 million paid subscribers. 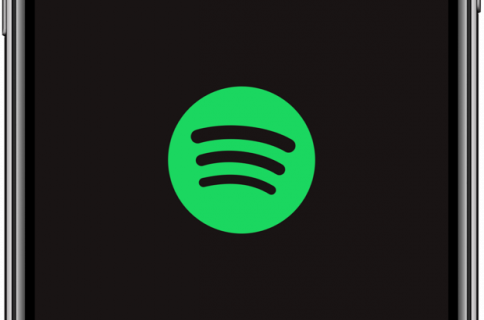 The data point was revealed in Spotify’s quarterly earnings yesterday afternoon following its initial public offering filing. The figure represents a 5.6% increase from the 71 million Premium subscribers in the fourth quarter of 2017 and a 45% annual increase. 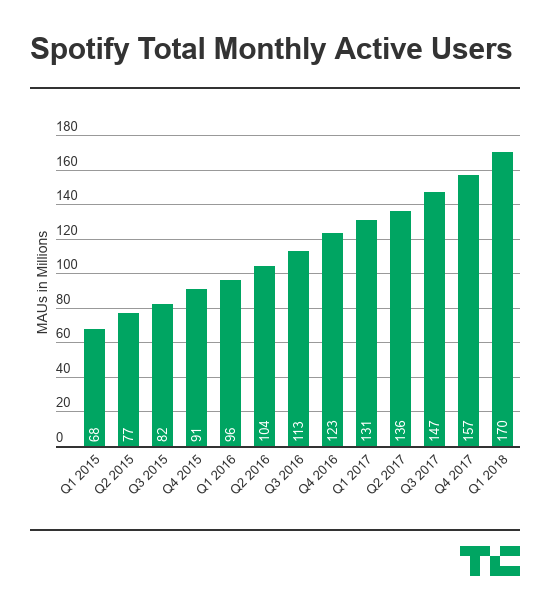 The numbers tell us that, on average, Spotify is now adding approximately 2 million monthly subscribers. 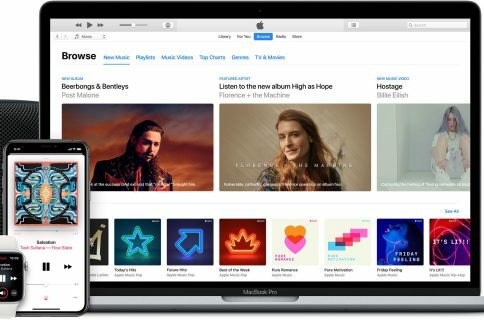 While Spotify has almost double the number of subscribers who pay for Apple Music, Apple’s service has been picking up steam. The Cupertino giant said last month that it enjoyed 40 million paid subscribers across 115 countries. Apple Music also has eight million people on the free three-month trial. Spotify also reported 170 million monthly active users, up 6.9% from 159 million in the fourth quarter of last year. 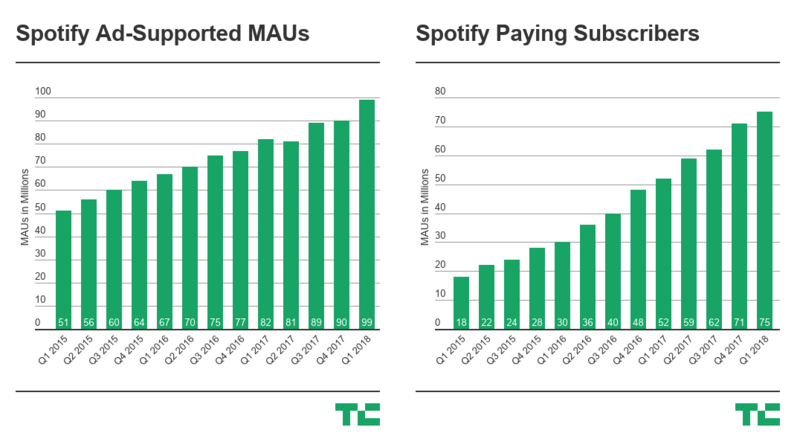 In terms of ad-supported users, Spotify has 99 million of them. 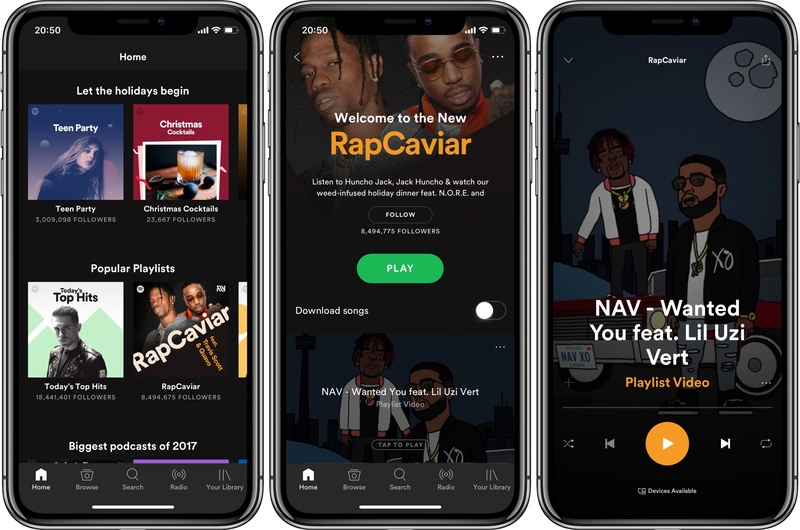 Amid competitive pressure, the Swedish firm boosted its free tier with additional perks, such as on-demand playlists, song recommendations a low-data mode and more. Spotify pulled in $1.36 billion revenue in the first calendar quarter of 2018 versus Wall Street’s estimates of $1.4 billion in revenue and an adjusted EPS loss of $0.34.